Meet Our Summer Camp Instructors! The campers will work on songs and dances as well as scripts from the show they are working on. 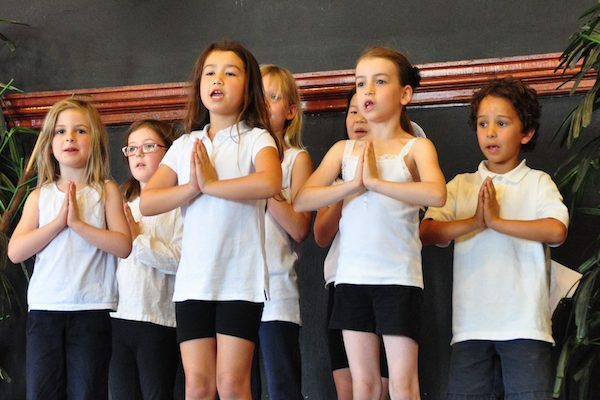 They will also play theatre games and learn about theatre etiquette including stage directions and performance skills. 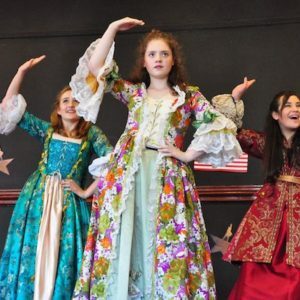 The week of camp will culminate in a short 15 minute performance where your child will perform 3 songs from the show and short bits of script to tie the whole performance together.